The Liberals intend to spend at least a couple billion dollars on temporary fighter jets before deciding on a permanent replacement for the CF-18s. While there are no hard and fast rules, the practice of governments in the past has been to dispose of the "interim" capabilities when the new ones arrive. There is one question that remains stubbornly unanswered — or at least decidedly hazy — following all the coverage this year of the Liberal government's plan to replace the CF-18s. What happens to the 18 Super Hornet fighters — being acquired as a sole-source stopgap — when the new permanent fleet arrives? The short answer is: Wait and see. The long answer is more complex and full of qualifications, maybe even a bit of obfuscation. 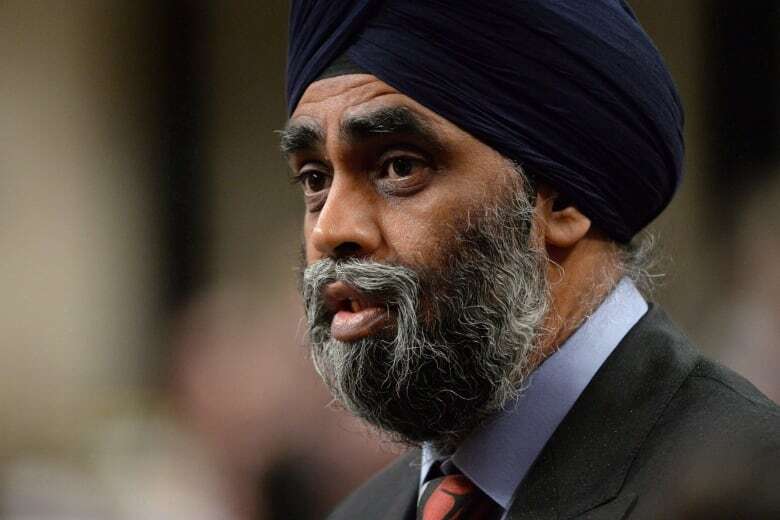 "The interim fleet is there for the interim period," Defence Minister Harjit Sajjan told CBC News in a recent interview. Depending upon who you ask, that "interim period" could last between eight and 15 years. Sajjan himself acknowledged on CBC Radio's As It Happens back in November that it might be 2032 before the last of the old fleet of CF-18s is fully retired. "This interim period — before we get the full fleet in — is going to take a long time," he said in another recent interview. Put another way: The Liberal government intends to spend at least a couple billion dollars — we're not sure how much right now — on provisional jet fighters that could have approximately half the service life that air forces have come to expect from their fleet. Many countries fly their jets for up to 30 years, sometimes even 35. It makes many, including Canada's former military procurement boss Alan Williams, wonder why the government doesn't go straight to a full replacement program. But the government has made clear it intends to proceed with the stopgap purchase, pending negotiations with the manufacturer, Boeing. And so the fighter jet file gets even more complicated. 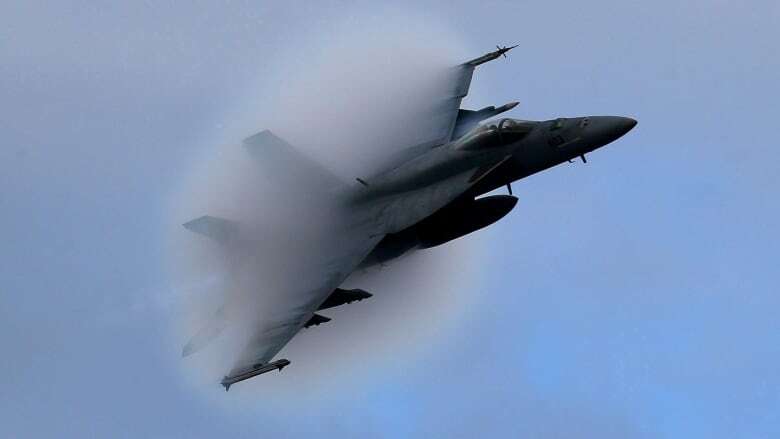 The fact the government is buying Super Hornets through a sole-source contract has some wondering if the fix is in when a competition to pick a permanent replacement for the CF-18s finally takes place. The matter gets even more confusing when the experts weigh in. They talk about "capability gaps" and how the air force doesn't have the jets it needs to fulfil its duties. They also raise the possibility the Liberals won't select the Super Hornets as the permanent replacement and the air force will end up operating two fleets. When Sajjan says "interim" it's significant because recent military history shows stopgap capabilities often get decommissioned or discarded. 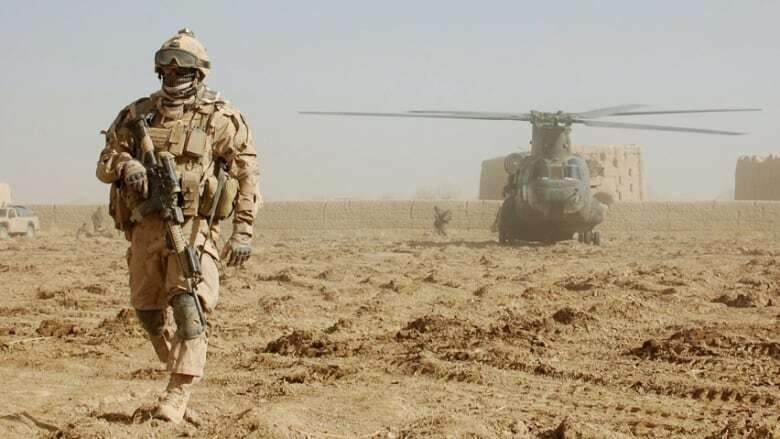 The former Conservative government spent more than $300 million on six CH-147D Chinook helicopters to ferry the troops during the Afghan war while it waited for the air force to decide on all of the features it wanted in the permanent fleet of CH-147F choppers. Two were destroyed during operations and the remaining aircraft were taken out of service. The air force also leased Israeli-built Heron drones and handed them back following the Kandahar combat mission. Next year, the navy is set to lease an "interim" replenishment ship to keep combat vessels fuelled and armed at sea for the next five years. The navy has been waiting nearly a decade for joint support ships. Sajjan wouldn't speculate on what will happen to the Super Hornets. He said it will be at least a decade before the government will have to decide. "What decision down the road a future defence minister, a future government makes, I don't know," he said. 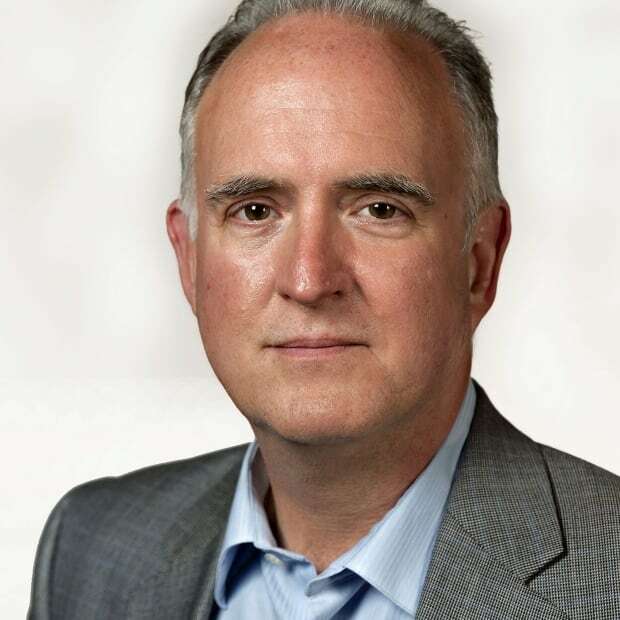 Procurement expert Alan Williams says there is nothing in federal legislation or regulations that requires "interim" capabilities to be withdrawn or sold. But he says the Liberals could face challenges in delivering the temporary jets because of internal trade law, which allows sole-source purchases under the proviso there's an unexpected national emergency. "The wording is very specific," he said. "The wording talks about an unforeseeable situation of urgency. The Canadian International Trade Tribunal has ruled that bad planning doesn't justify unforeseeable." 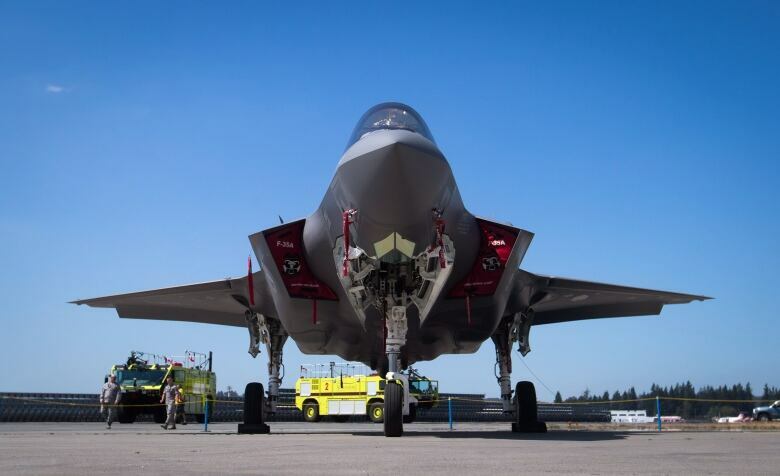 After the bruising political debate over buying the F-35 a few years ago, Williams says few people would be unaware that Canada needs new fighter jets. The conventional political wisdom is the Liberals are going for an "interim" solution in order to drag out an open competition for the permanent fleet because that bidding might declare the F-35 as the winner. Prime Minister Justin Trudeau famously promised not to buy the stealth fighter during the 2015 election. It's a commitment noted in briefing notes to Finance Minister Bill Morneau, whose officials have kept close tabs on the equipment file at National Defence. The documents, obtained by CBC News under access to information, suggest the Liberals are concerned, given the enormous amounts of money involved, that "National Defence funding remains affordable and that major capital acquisitions are planned in the fiscal framework." That could signal the delivery of permanent replacement fighters will be staggered over many years, rather than arriving within a four-to-six-year window like the CF-18s in the 1980s. In announcing the Super Hornet plan, Sajjan defended the fact it could take the government up to five years to decide on a permanent replacement fighter and seemed to bristle at the notion the Liberals are motivated solely by politics. "If we can make the process faster, we will," he said. "And we'd like to, but I also want to be honest with Canadians and say it might take up to five years." An earlier version of this story indicated that six CH-147D Chinooks were scrapped. In fact two were destroyed while on operations and the remaining aircraft were taken out of service.